The composer residency, in association with CMC, is part of Centre Culturel Irlandais’ annual residency programme. This Centre Culturel Irlandais’ annual residency programme offers great opportunities for artists of all disciplines to tap into the resources of CCI and Paris, as well as being an important means of showcasing Ireland’s dynamic contemporary culture on an international stage. 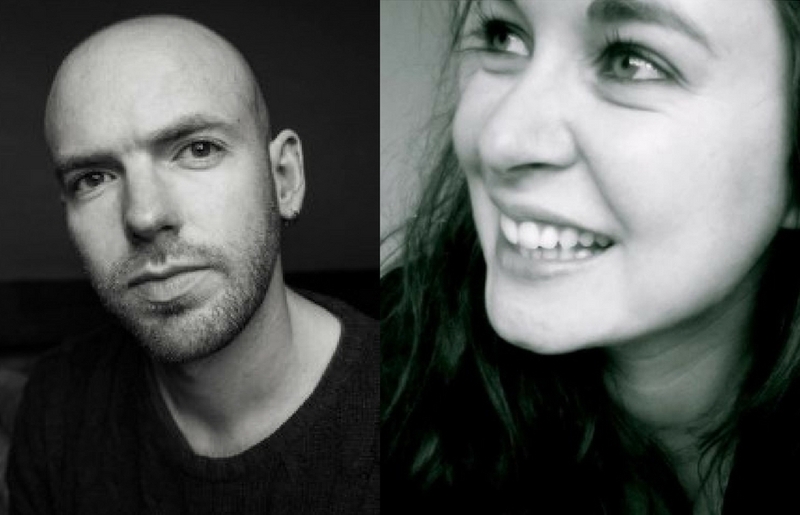 CMC congratulates both Amanda Feery and Michael Gallen on receiving these residencies at the centre, which will enable them to devote time to work on a number of composition projects during 2018/19. I’m delighted to have been awarded this residency at the Centre Culturel Irlandais. I’m excited about my project, which I’ve not had much time to work on, so I’m deeply grateful to the CMC and CCI to be given the time and space to compose. Every time I visit a different city, I come home with new ideas. To be given the opportunity to spend time in a city as culturally rich as Paris, is wonderful! I’m very grateful, and delighted, to have been granted a residency at the Centre Culturel Irlandais. When I was studying in Paris, I spent some of my weekend mornings sitting in the beautiful courtyard of the CCI and had a few timid conversations with the Irish artists working there; it’s lovely and a great honour to think of myself following in their footsteps! Now in its fourth year, CMC’s residency partnership with Centre Culturel Irlandais in Paris affords composers represented by CMC the opportunity to explore and engage with the city’s cultural richness from the unique and welcoming base of CCI. And, while feasting on the inspirational possibilities offered by the City of Lights, they have the time needed to develop creative ideas for their new works. The partnership between CMC and Centre Culturel Irlandais for this composer residency was established in 2015. Composer Greg Caffrey was the first CMC composer to be awarded this residency, and he spent the month of January 2016 at the centre. Ailís Ní Riaín completed her residency in early 2017. While Emma O’Halloran is unable to take up her 2018 residency, CMC is happy to support Amanda Feery’s 2018/19 residency and to be associated with Meath Arts Office in supporting Michael Gallen’s 2018/19 residency. CMC looks forward to hearing from Amanda and Michael in due course about their time in Paris. Michael Gallen is an Irish composer and performer.